Some buy wine, recognize its potential, and let it age in the cellar for years. Others wait for someone else to age it for them and just pay more later. 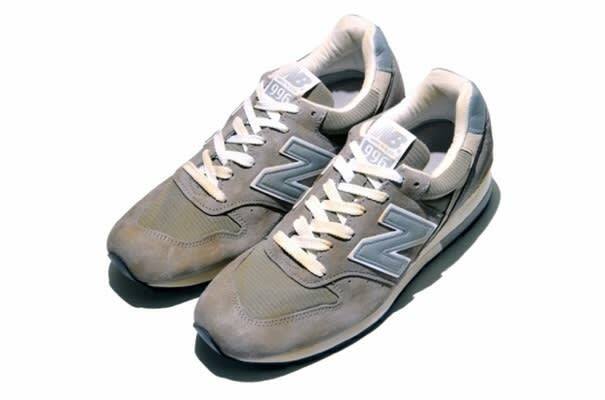 These distressed Comme des Garcons eYe Junya Watanabe x New Balance 996s are appropriate for the latter type of consumer. Look nice.